Timothy Zachery Mosley (born March 10, 1972 in Norfolk, Virginia, United States) is a Grammy award winning record producer, rapper and singer whose style of production and arranging was very influential in music during the mid-1990s. With partner Magoo, he is a member of the hip hop group Timbaland & Magoo and is the older brother of rapper Sebastian. 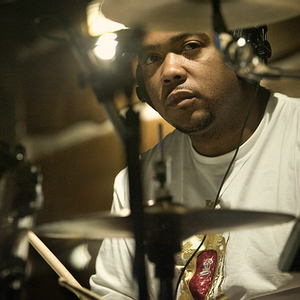 He released his debut solo album, Tim's Bio: Life From Da Bassment in 1998, followed by Shock Value in 2007, and its follow up, Shock Value II in 2009.